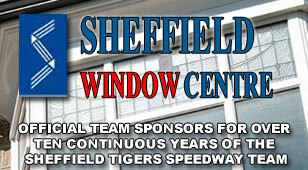 SHEFFIELD Tigers have completed their signings for next season’s assault on the Championship title. 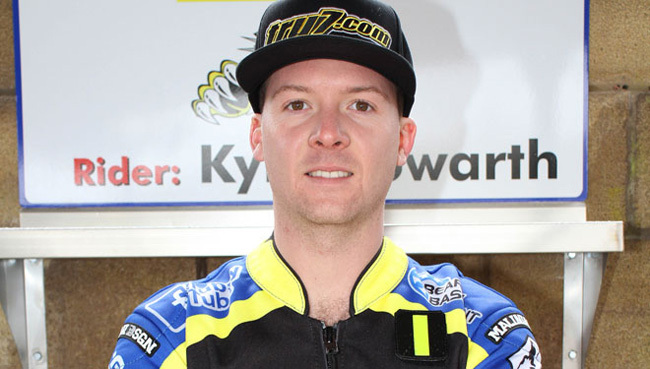 Popular Brit Kyle Howarth has agreed to stay with the club and American ace Broc Nicol is back for his first full season in British racing. Fans have responded with positive messages to club bosses and there is plenty of excitement ahead of the season launch next spring. Co-promoter Damien Bates said: “It’s a great pleasure to welcome both Kyle and Broc back to Sheffield next season and as a management team we feel really pleased with the way the team has taken shape. Howarth says the side is good enough to bounce back from a troubled 2018. 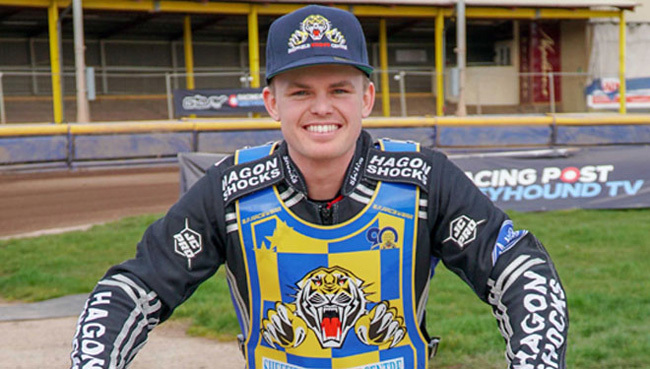 Nicol enjoyed his spell with the Tigers in his debut UK season. 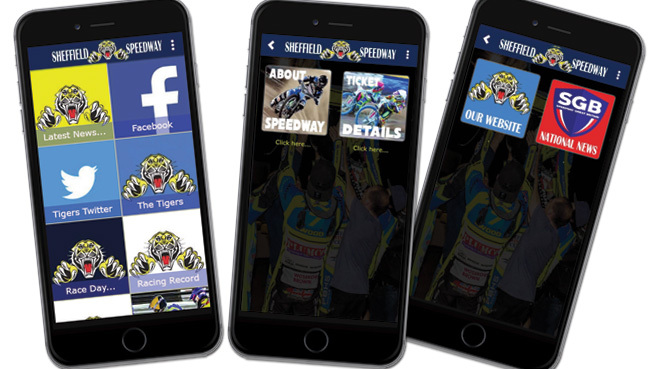 SHEFFIELD TIGERS 2019: Danny King, Ty Proctor, Kyle Howarth, Kasper Andersen, Broc Nicol, Zaine Kennedy, Drew Kemp.